A retina pulled from its normal position in the back of your eye is a retinal detachment. Symptoms include an increase in the number of floaters (small specks that float about in your field of vision) and light flashes in the eye. It may also seem like there is a curtain over your field of vision. Treatment options involve surgery. 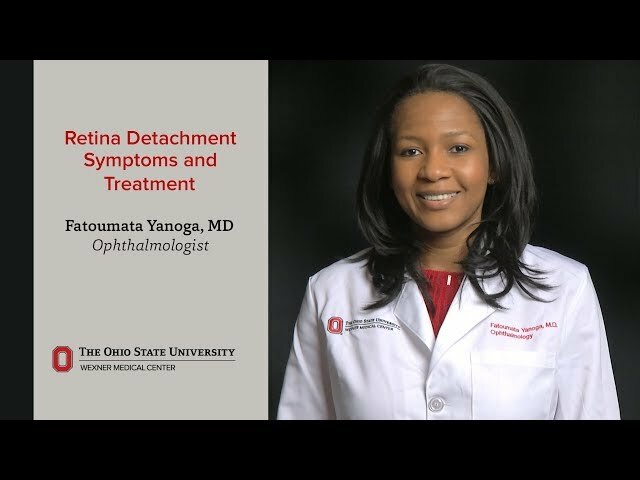 A retinal detachment is a medical emergency. If not promptly treated, it can cause permanent vision loss. If you have any symptoms, see an eye care professional immediately.